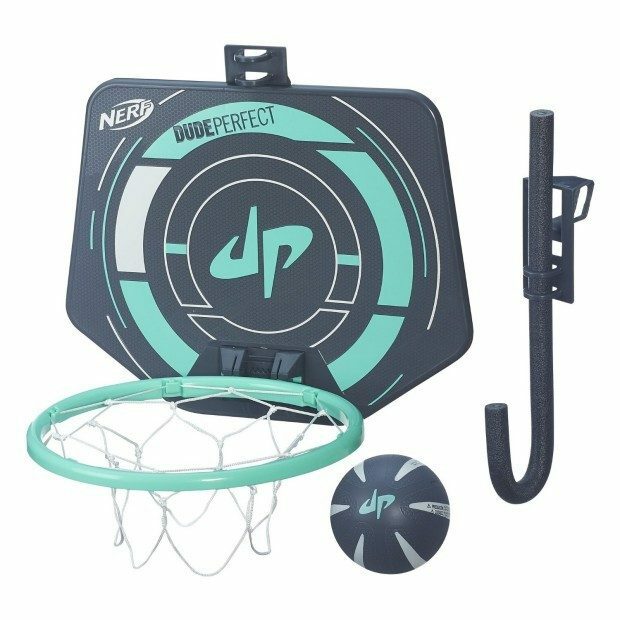 Today only, head over to Amazon and get the Nerf Sports Dude Perfect PerfectShot Hoops for just $11.99 (Reg. $19.99). Shipping will be FREE with Amazon Prime or an order of $49 or more. Includes ball, backboard, rim, net, hanger attachment, flexible hanger, door hook, and instructions.